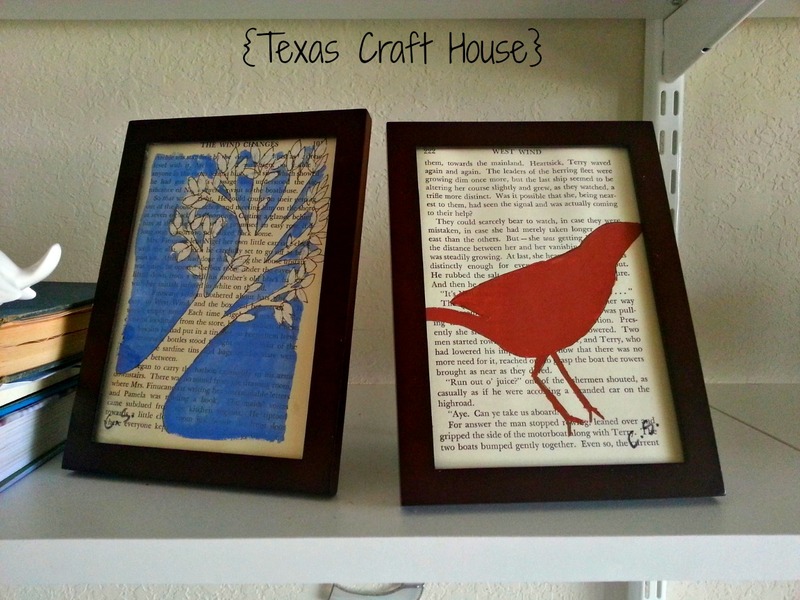 Have you seen the old book page art floating around on pinterest? I finally decided to give it a try and now I am addicted to painting on old book pages! It has so much character and could go in any home. The best part about it… the simpler the painting/art the better it can look. 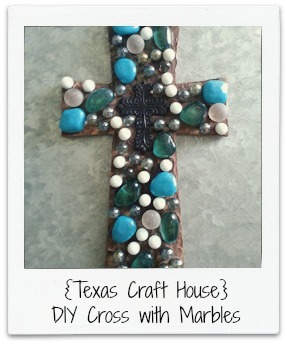 Have you seen those CUTE wooden crosses covered with different marbles at antique, craft and gift stores? I figured out how to make them and it took less than an hour. 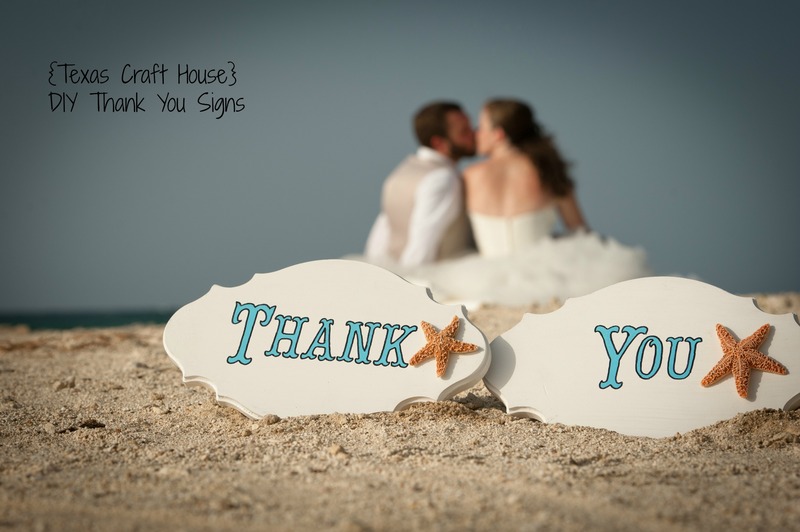 Crafting with Cassie is always fun, but what was especially fantastic during this project were her words of encouragement which helped me paint the thumb print tree for my At Home Reception. 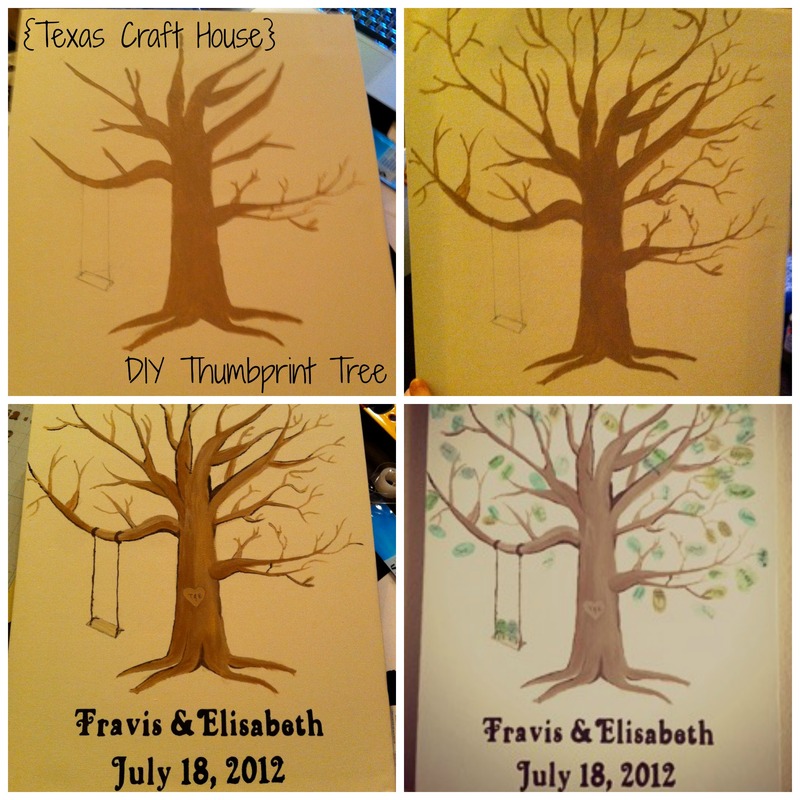 From the first day my husband and I started planning our wedding I knew that I did not want a traditional guest book and so I started looking around on Etsy where I found the idea of the thumb print tree.